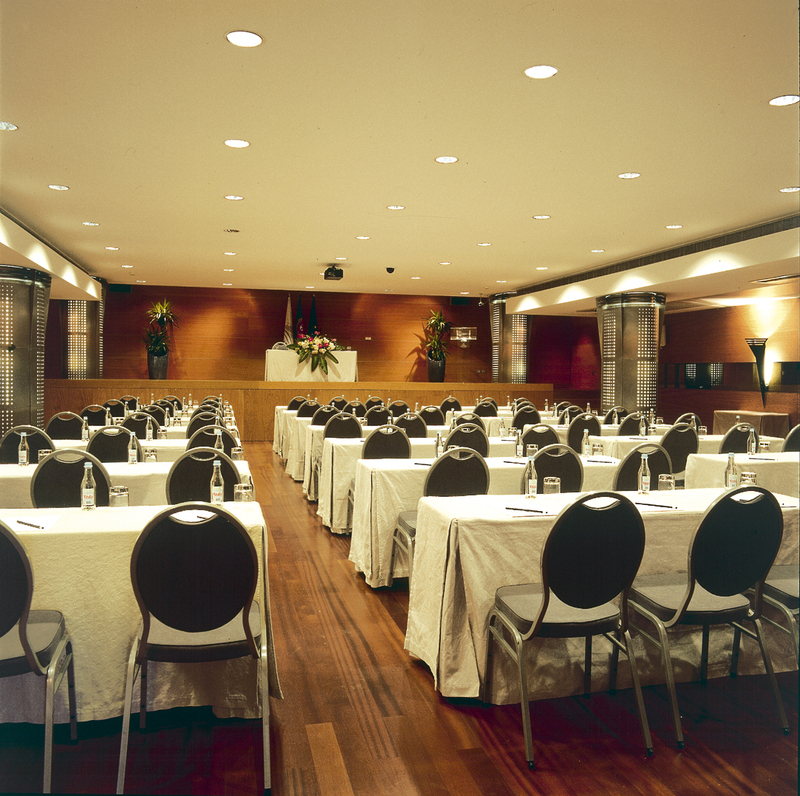 Founded in 2001, the PanAzorica Travel Agency, in Ponta Delgada, is also a DMC (Destination Management Company) and PCO (Professional Congress Organiser). 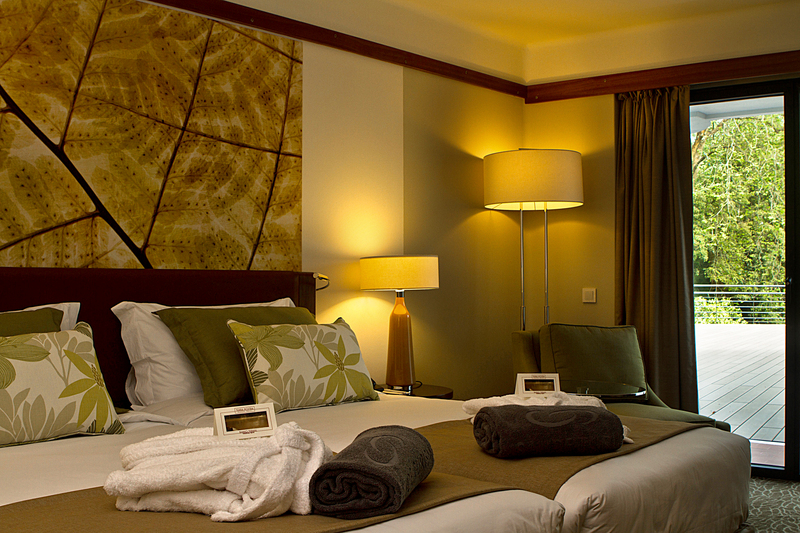 We represent operators in all the outgoing markets which target the Azores. 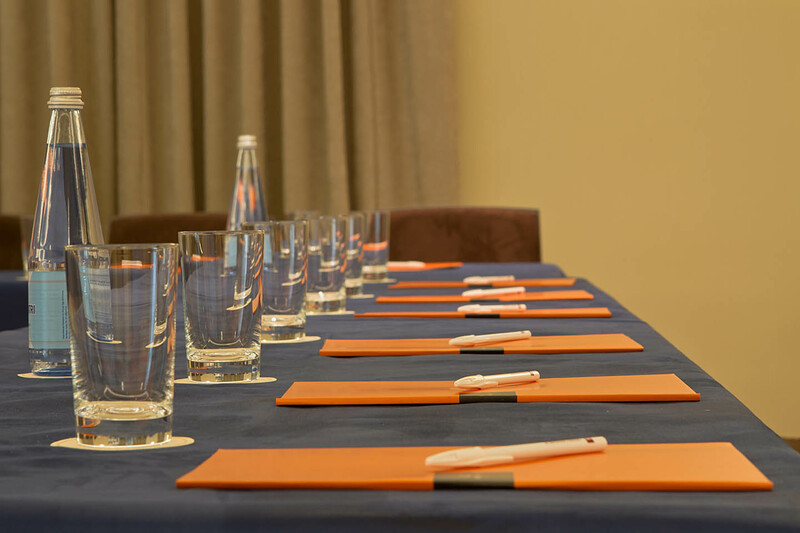 Our knowledge of all the islands and their tourist products, as well as many years of experience in the sector have brought us a wide range of clients of many different nationalities. 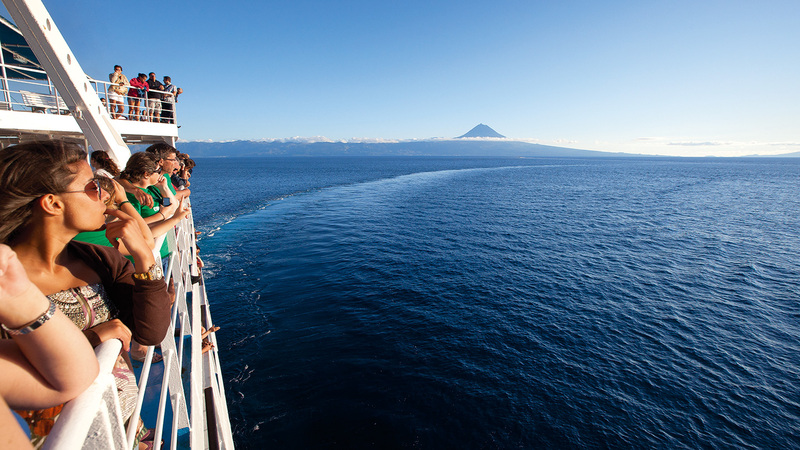 We organise transfers and excursions on all the islands. Our services are always accompanied by Official Guides (on the islands where they are available). 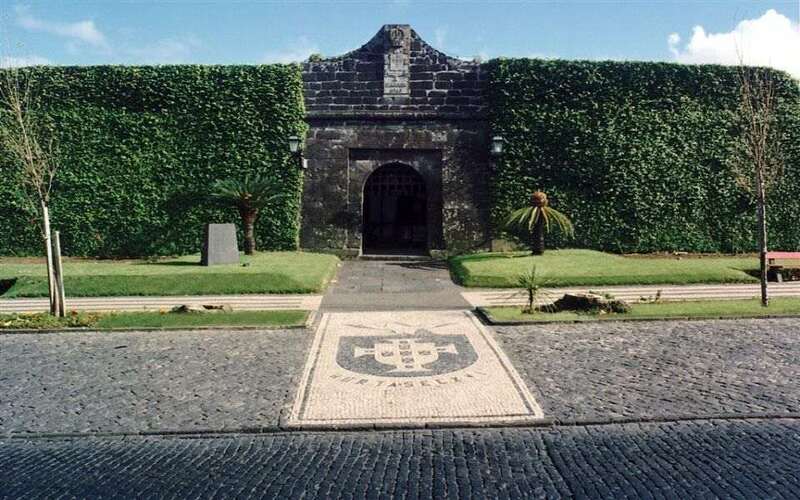 Tourist products (Included, or not, in packages): Whale Watching; Individual and group walking tours; Azorean Circuit (with guide or rented car); Jeep Safari; Diving; Golf; Wellness; Boat trips; Horse-rides. 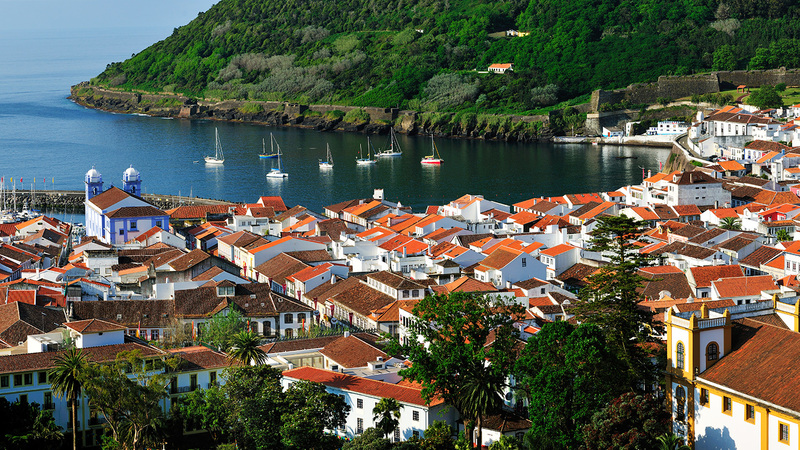 Angra do Heroísmo, the colourful capital of the island, is a UNESCO World Heritage Site. 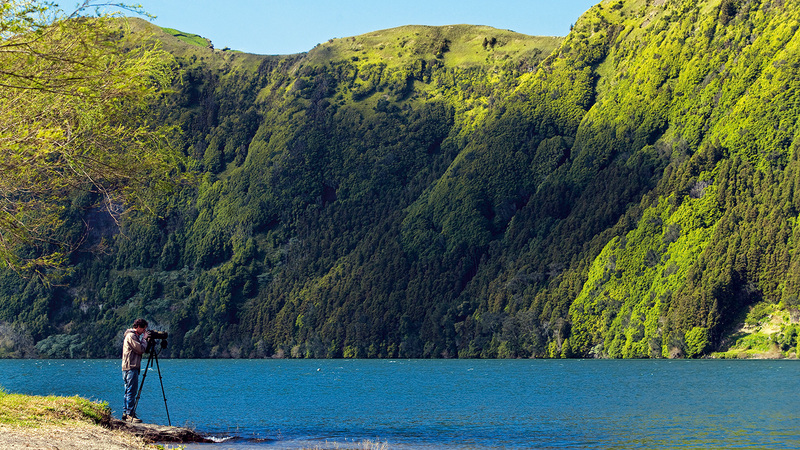 Known for the beauty of its crater lakes, the biggest island of the Azores is nicknamed the "Green Island". 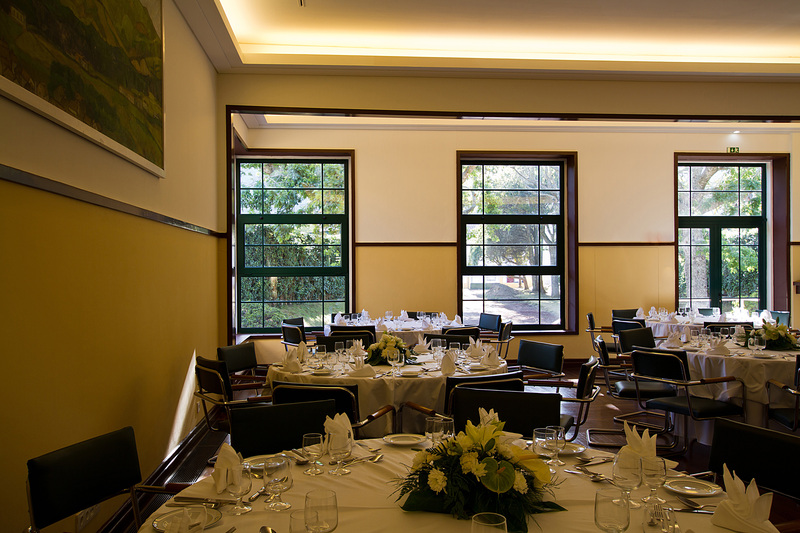 Long and slender, the island of St. São Jorge is renowned for its fajãs. 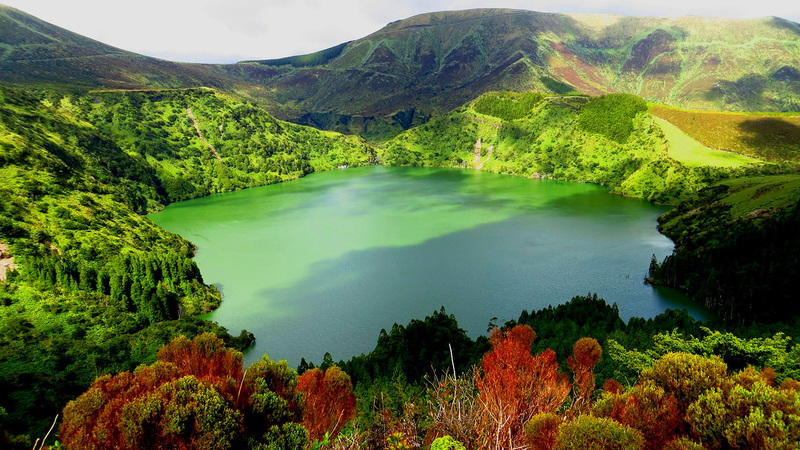 Nicknamed the "Mountain Island", it is the highest point of Portugal and features the third largest mountain. The peaceful island of Graciosa is a great spot for relaxing baths. Known for its stunning scenery, it is covered by thousands of blue and white hydrangeas. This island has a strong connection to the sea and is one of the islands that forms the "Triangle Islands". The small and peaceful island of Santa Maria is nicknamed the "Sun Island". One of the most remarkable landscapes of the archipelago, it features a monumental caldera.